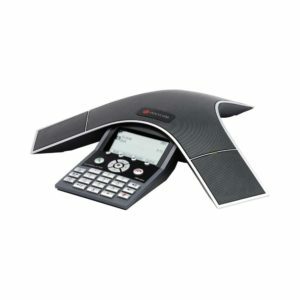 Polycom SoundStation VTX 1000 Wideband Conference Phone with remarkable voice quality. 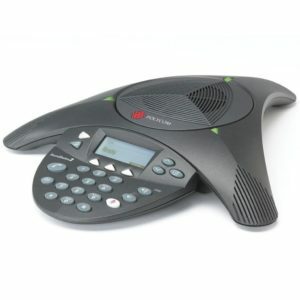 Polycom SoundStation VTX 1000 fully automatic conference phone featuring VTX Wideband voice and Automatic Gain Control. 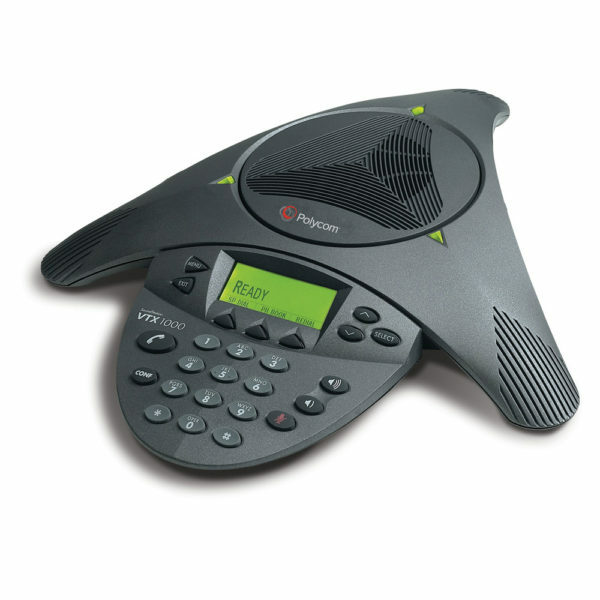 And, you can download new software for additional features and functionality simply by dialing a number right from your Polycom SoundStation VTX 1000 – that’s built-in investment protection! 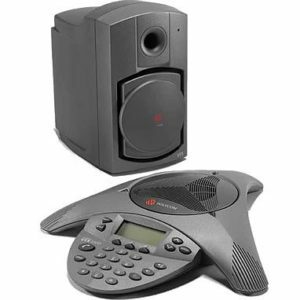 Now is the time to experience the SoundStation VTX 1000. 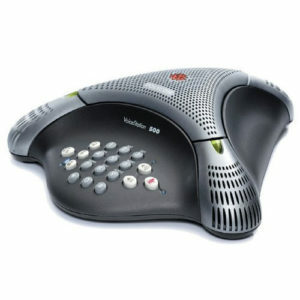 It’s the perfect solution for any size conference room and will provide full room coverage for a 54 ft. x 40 ft. room.